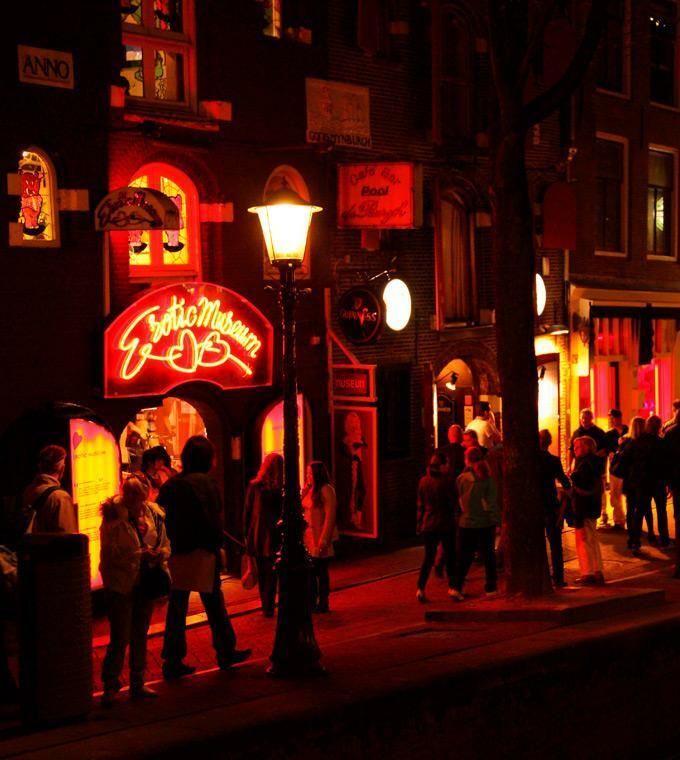 On this walking tour we take you to “dark” Amsterdam; the red light district. We will visit a prostitution centre where you will be informed about the system in Amsterdam. Afterwards we will walk through the old streets past the red lit windows. Then down the Zeedijk, which in former times was one of the most dangerous streets in Amsterdam but now is a exciting place to go out.You will be accompanied by a trustworthy and knowledgeable guide. Includes: entrance fee to Museum of prostitution. English and Spanish on all departures, German only on request. Only adults can participate in this tour!